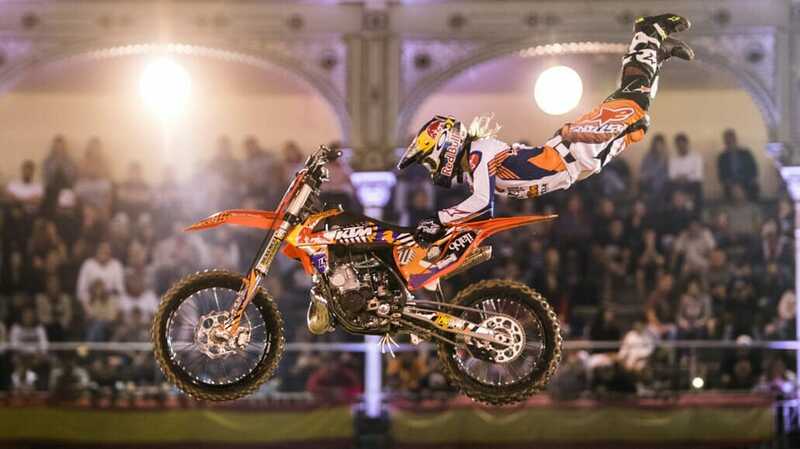 The Red Bull X-Fighters were guests in Madrid. The event took place in the bullfighting arena there. 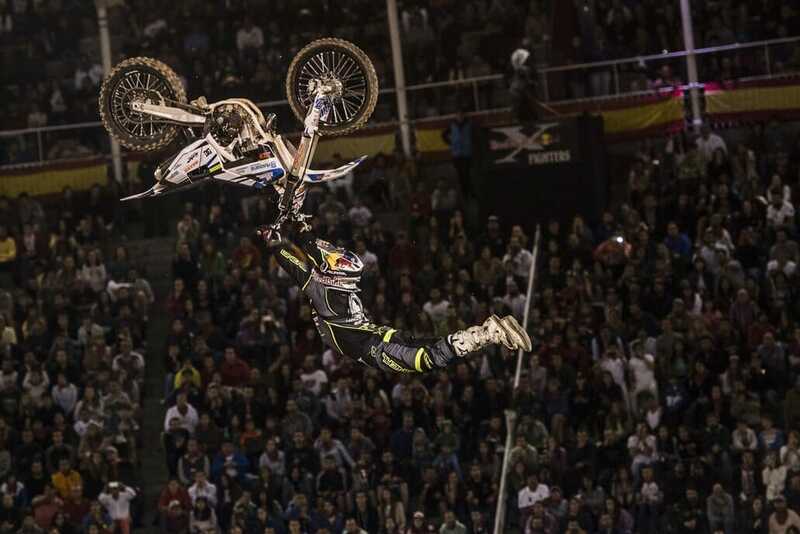 The twelve best FMX riders in the world competed against each other. It was an event of superlatives and that was exactly what you could see. In the middle the German talent Luc Ackermann. Every single driver caused astonishing facial expressions. But one could stick out despite the insane level. Levi Sherwood was the first driver in Madrid to be able to run two double backflip combos in one run. Of course, he landed on the first place. A part of this success should have also made it that his machine by 16 kg slimmed down and even 10 kg has decreased. All this to make better jumps possible. He also finished the victory series of Frenchman Tom Pages, who won the last four years in a row. This year, Pages had to give up without a fight. He only watched the event as a spectator because he had to go through a shoulder injury.